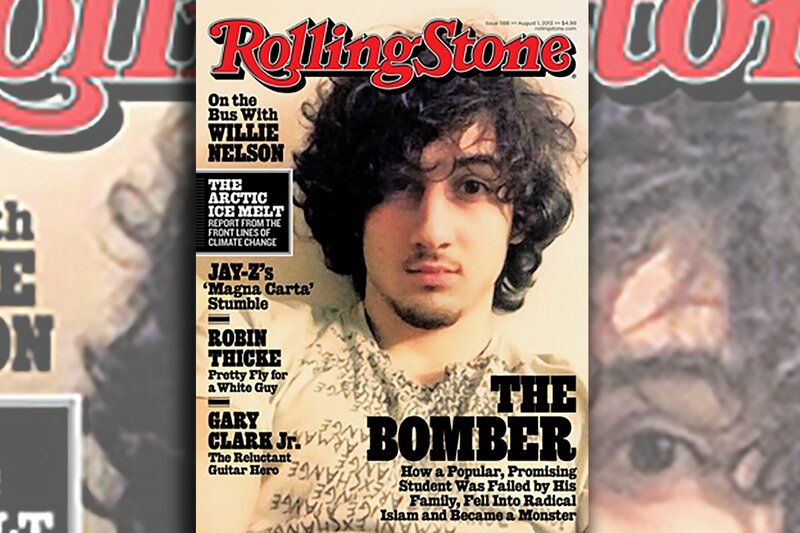 According to attorney John Remington Graham there was never probable cause to assume that Tsarnaev was guilty – but the government and media deliberately chose to ignore this fact in their hunt to blame somebody for the atrocity. On August 17, 2015, Paul Craig Roberts published an account of the amicus curiae intervention by Maret Tsarnaeva, paternal aunt of the accused and a lawyer resident in the Russian Federation, before the federal district court in Massachusetts in the infamous prosecution of her nephew Dzhokhar Tsarnaev, on an indictment charging him with detonating a pressure-cooker bomb on Boyston Street in Boston on April 15, 2013, causing death or injury to many persons. Mr. Tsarnaev was sentenced to death on June 23 2015. Dr. Roberts’ account was published widely in the United States, Canada, Europe, and Russia. The report quotes verbatim from pertinent documents made part of public record by court order. 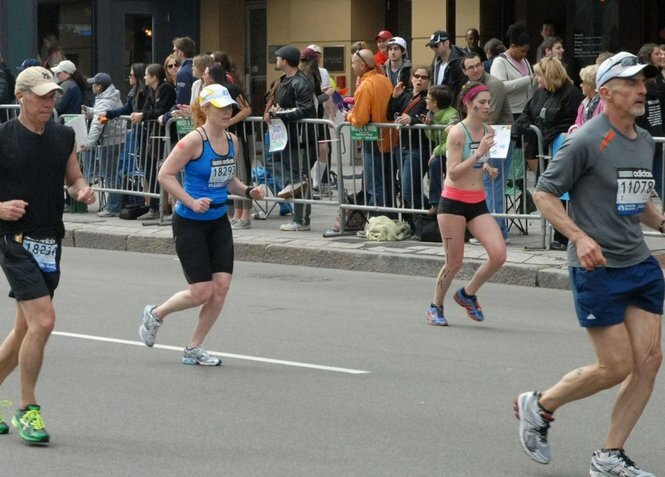 On April 18, 2013, the FBI identified the culprits from a private street video, showing the brothers Tsarnaev on Boylston Street prior to the explosions. Two still-frames from this street video were used in FBI posters advising the public of the identity of the suspects. These two still-frames do not clearly portray what these young men were carrying on their backs. But a third still-frame from the same street video shows Dzhokhar from the rear, carrying over his right shoulder a small, light-weight, white backpack, with no bulging or sagging as would have appeared if he had carried a heavy pressure cooker bomb as claimed by the FBI and alleged in the indictment. Because the white backpack Dzhokhar carried is not the black backpack carried by the accused bomber as stated in the indictment, Dzhokhar stands excluded as a suspect and is necessarily not guilty as charged. Alleged confessions or statements of self-incrimination introduced against Dzhokhar Tsarnaev are disproved by the findings of the FBI crime lab and the street video used by the FBI to identify the culprits. In other words, the street video shows that the backpack carried by Mr. Tsarnaev does not match and has the opposite characteristics of the backpack which the FBI crime lab determined was carried by the guilty party. 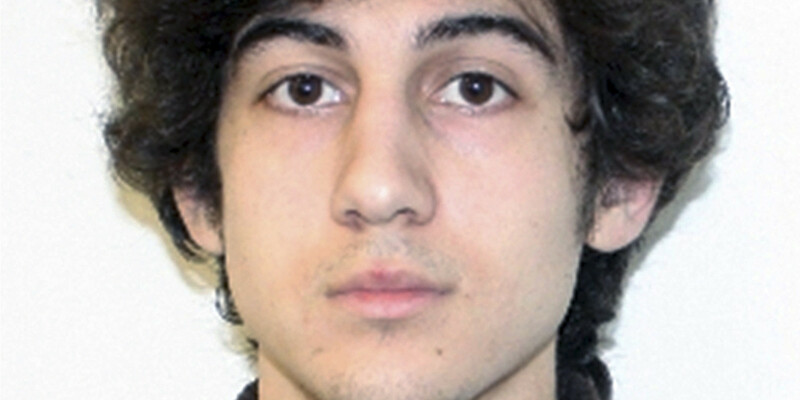 Therefore, no alleged admission of guilt by Dzhokhar can be true.